Smartphones. Tablets. Social Media. The face of the construction industry is changing at an ever accelerating pace and it's not slowing down. We’ve compiled business critical insight into your audience so you can stay ahead of the game and engage your prospects. 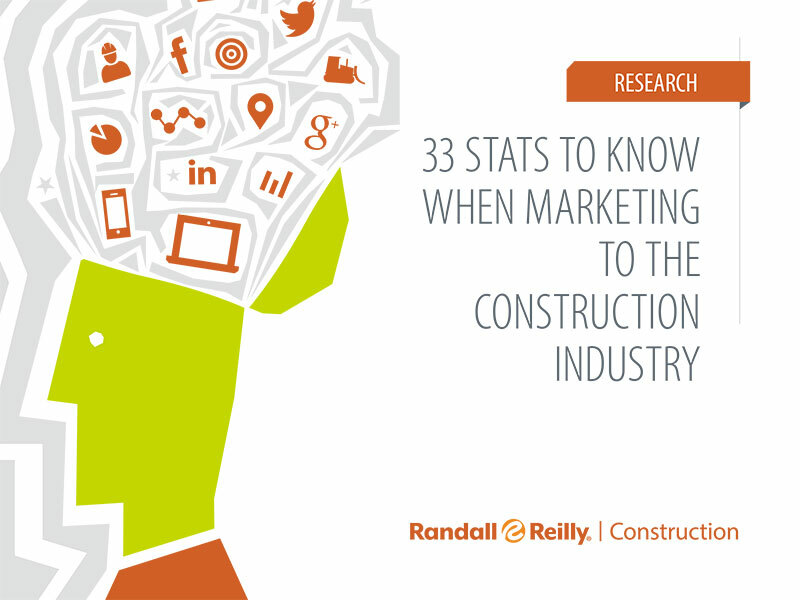 Before your next marketing innitiative, review these 33 stats so you can get in front of your customers - wherever they may be.